This JSST Special Issue is dedicated to the memory of Professor Dr. Jean Phalippou who passed away in November 2017. Jean was an outstanding scientist with exceptional contributions to the field of Sol–Gel, our teacher, and a great friend. 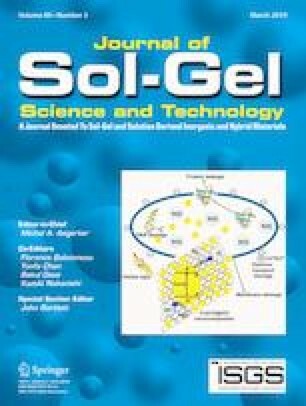 Professor Jean Phalippou of the University of Montpellier (France) was present at the early stage of the development of the Sol–Gel Science and Technology. He was one of the pioneer scientists who identified the promising future of this technology in the early 70s and made numerous contributions of great impact to its foundation and proliferation, until his retirement in 2006. He initiated discussions among scientists worldwide and managed working together on this complex task: the use of gels as precursors for glasses, ceramics, and composite materials. He stimulated research in this area within a number of French research teams (chemists, physicists, and materials scientists) and motivated PhD students to work on the subject. Jean is a reference in the field of the synthesis of glasses from gels and especially from aerogels. He co-organized the 3rd International Workshop on Glasses from Gels in Montpellier in 1985 and chaired the 2nd International Symposium on Aerogels in 1989 and the 5th International Symposium on Aerogels in 1997. 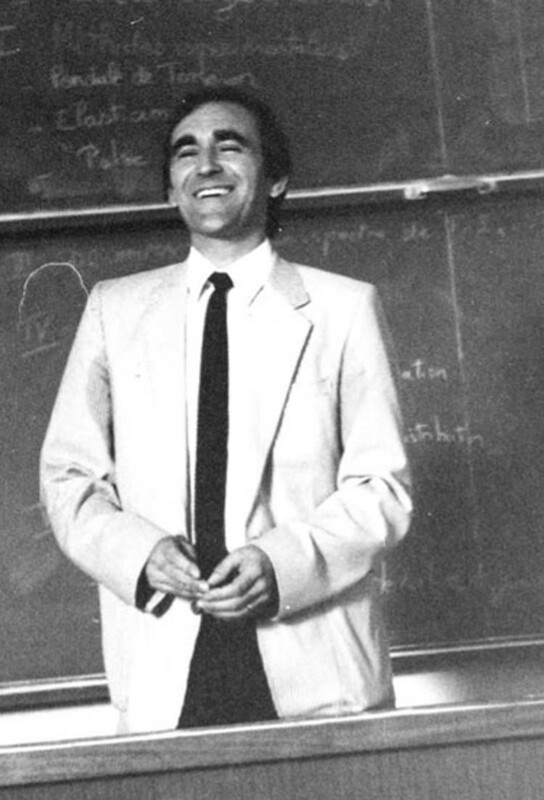 Jean was a model for numerous PhD students and researcher colleagues because of his scientific and human qualities. He has always been very modest and humble, passionate, and lovely, taking care of his students and helping them accomplish their dreams. Those of us who had the great pleasure to work with Jean will always remember him as an outstanding teacher, a distinguished scholar, but also as a most gentle, humble, and collaborative colleague. We are all in his debt for the enormous contribution he made to the Sol–Gel field of Science and Technology, and he will be deeply missed.